Compact design ensures easy fit on any bench. 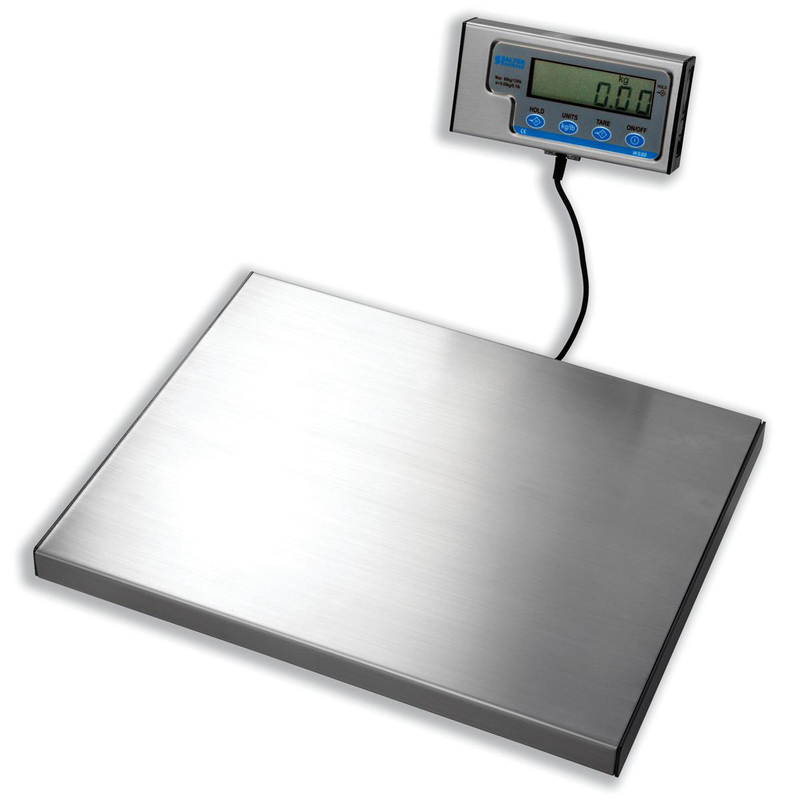 Detached LCD gives added versatility - can either be hand-held, desktop or wall mounted. 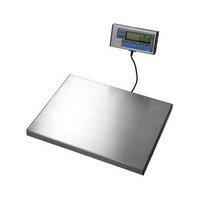 Portable general purpose bench scales. Simple operation with four buttons: on/off, zero, tare, and lb/kg.